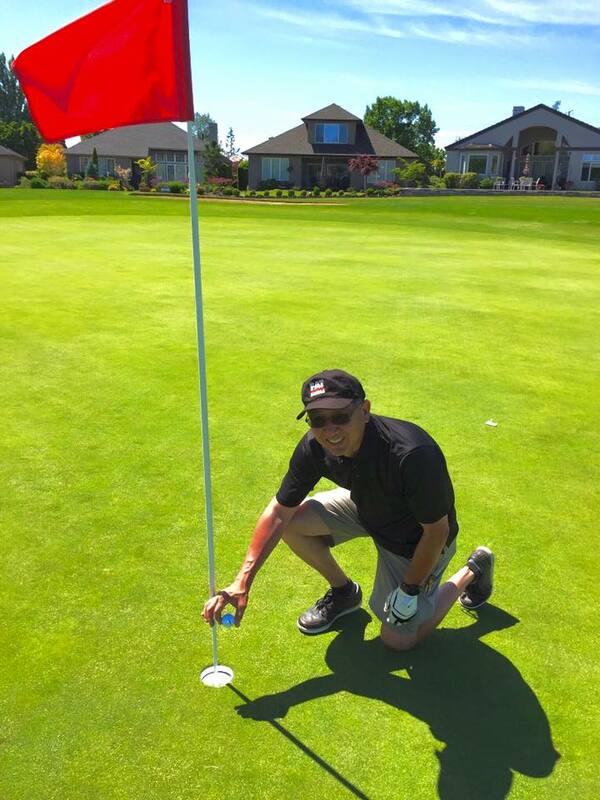 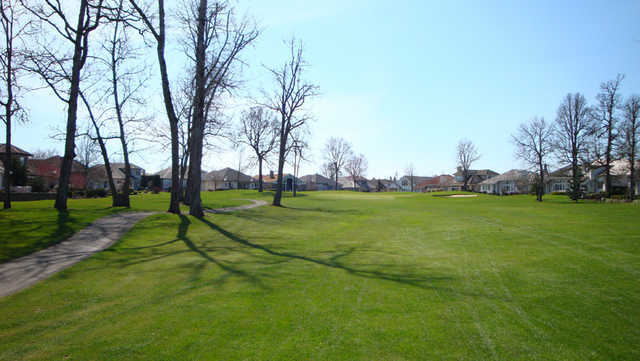 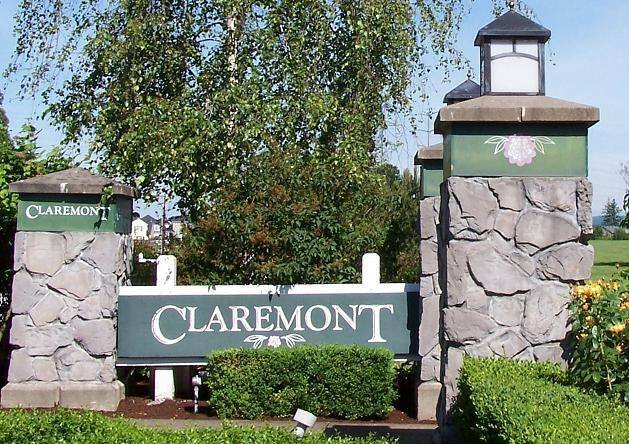 Claremont Golf Club, Portland, Oregon - Golf course information and reviews. 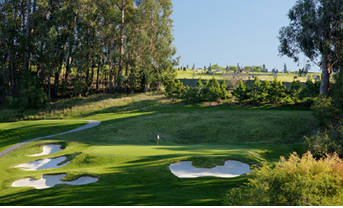 Our course at Claremont Golf Club was built in 1993 and features nine holes weaving through the beautiful Claremont Neighborhood. 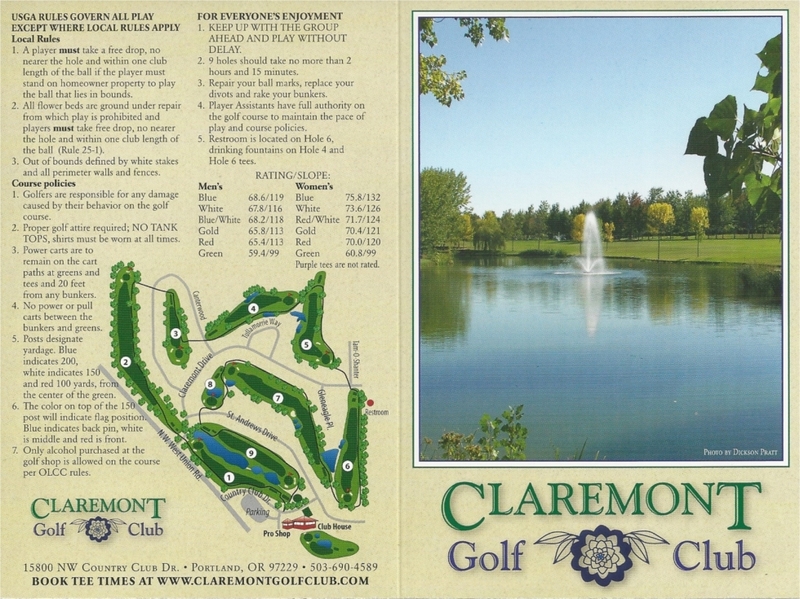 Add a course review for Claremont Golf Club. 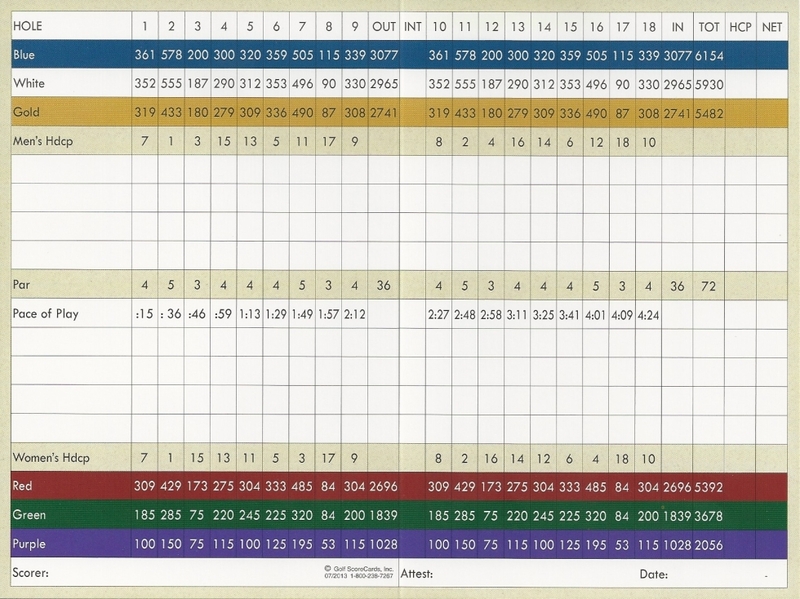 Edit/Delete course review for Claremont Golf Club.